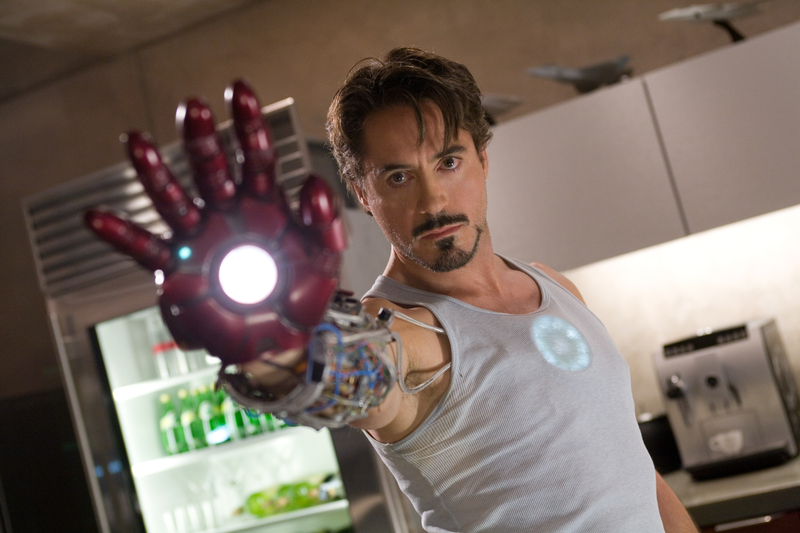 By taking a compilation of frames from the Invincible Iron Man: Reboot comics and the films wherein Iron Man (as portrayed by Robert Downey Jr.) is present, I compared and contrasted the canonical Tony Stark/Iron Man comic characterization to the portrayal done by Robert Downey Jr. in the films. While additionally adding in facts and backstories in order to enlighten current fans and inform those new to the comics or the films. It is my hope that long-time fans, as well as the newly established fans, will be able to learn more about the Armored Avenger and how Robert Downey Jr. brought him to life.